THE planned dredging of Bantry’s inner harbour will pave the way for proposed developments costing up to €12 million in the world famous west Cork bay. The board of Bantry Harbour Commissioners has been notified of the provision of €3m for dredging and other related works. 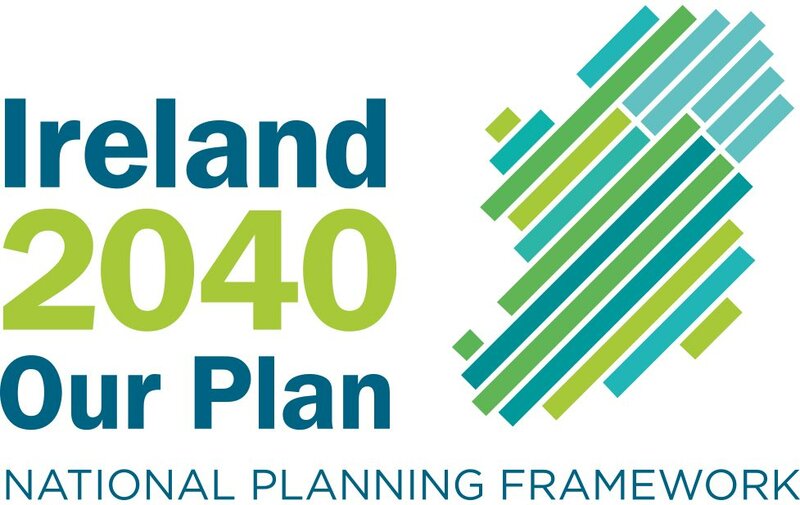 The weekend announcement by Transport Minister Martin Cullen gives the go- ahead for the first stage of development in the inner harbour. The money had been outlined in the Government’s Supplementary Budget in January 2007. Chairman of the harbour board Letty Baker said the planned project was one of the most important to take place in Bantry and would be of tremendous benefit to fishing, local residents, bay-users and tourism. She said the multipurpose plan would cater for all marine activity. It involves dredging a minimum of two metres below spring low water in the inner harbour. Ms Baker said the works will allow for further improvement works such as extending the existing pier, access to the entire dock wall at all times, upgrading the quay walls, docks and construction of a breakwater out from the railway pier. The plan, she said, had been in the pipeline since 2005. 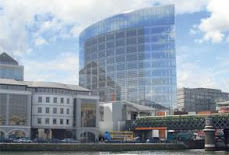 The harbour board, in conjunction with officials attached to Cork County Council’s western division, commissioned financial consultant Raymond Burke to prepare a report for submission to the Department of Transport. After public consultation, the report was given to Mr Cullen in late 2006. Ms Baker said it was hoped the dredging works would commence before the end of the year.